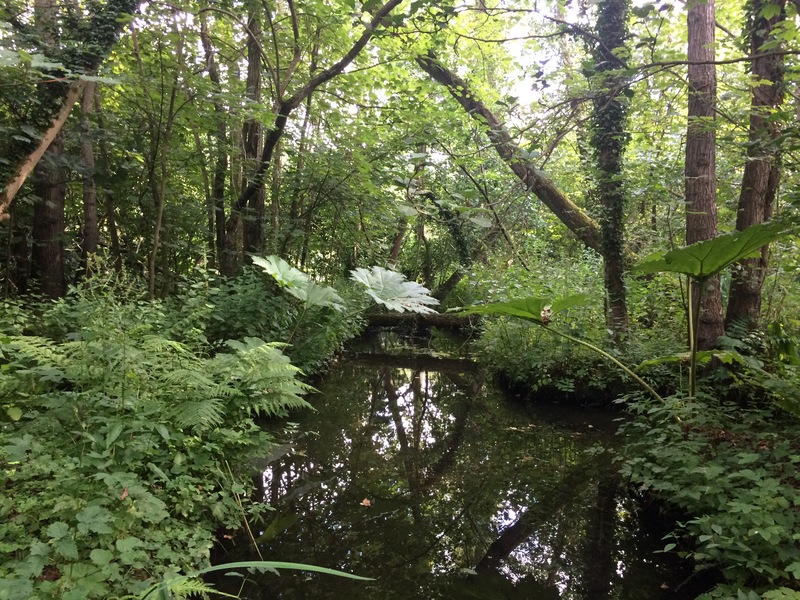 This week we visited Fairhaven Woodland and Water Gardens in the Norfolk broads. What a seriously amazing place to go to for the whole family! The plant that captured my attention the most, probably because of its’ size, were the Gunnera. 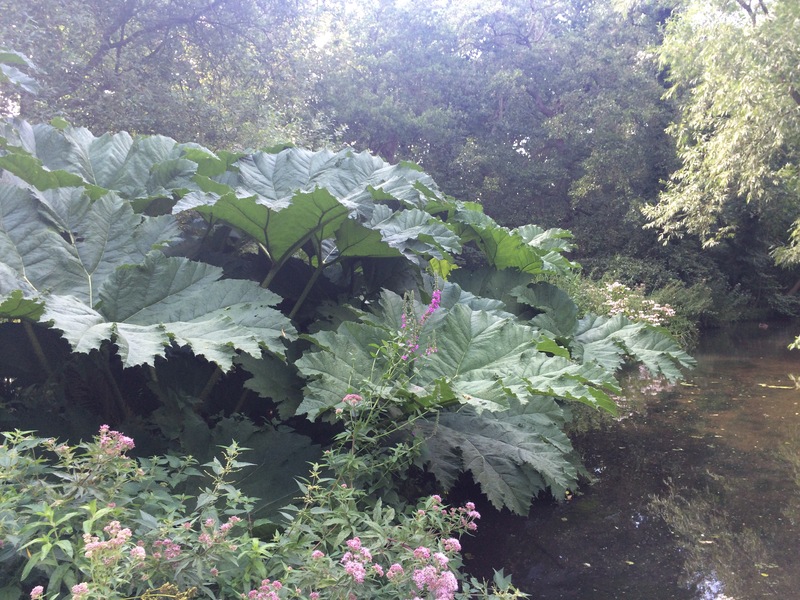 The other name for Gunnera are ‘giant rhubarb’ because of the similar characteristics , although it is unrelated to rhubarb as it belongs to a different order. 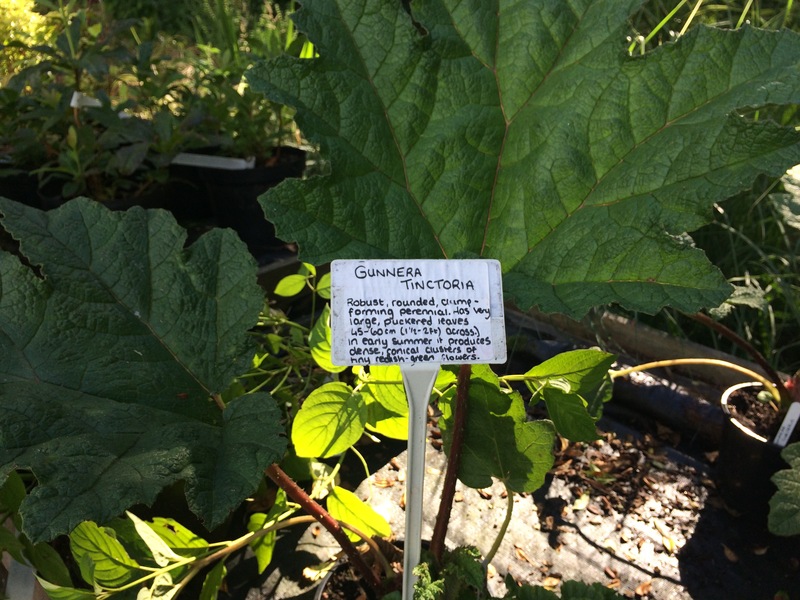 The Gunnera do also have culinary uses as well as ornamental. Gunnera need moist, boggy ground to thrive. The waters edge is a great place as they can get their continual requirement of water. I suppose if you have a pond or a soggy patch in your garden where water fails to drain away properly, that would be an ideal location. 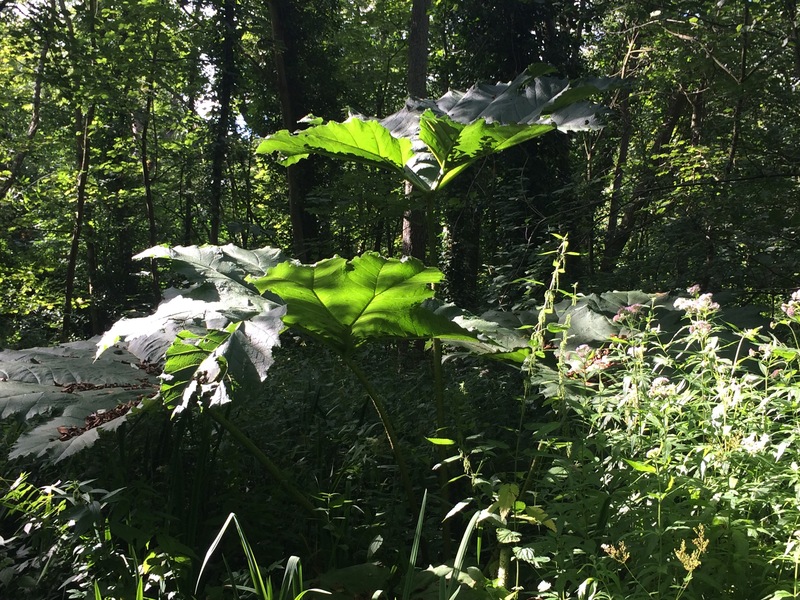 I love the way the Gunnera are lifting up the face of their leaves to the sunlight in the shot above. Fairhaven gardens have a selection of plants for sale near the tea shop. It was with a heavy heart I had to walk past without a purchase, my garden is simply too small and I don’t have a patch with soggy conditions that it would be happy in or pond:(. That is the beauty of visiting gardens, getting to see so many new plants and learn about them. Thank you for this little tour – enjoyed it very much.